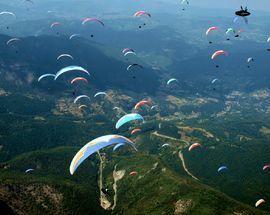 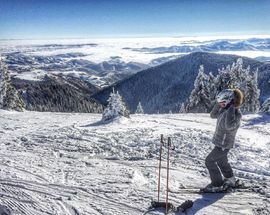 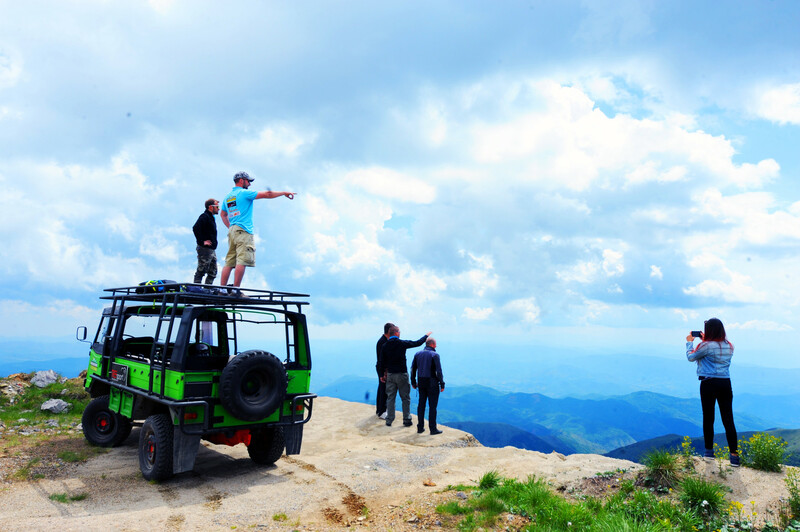 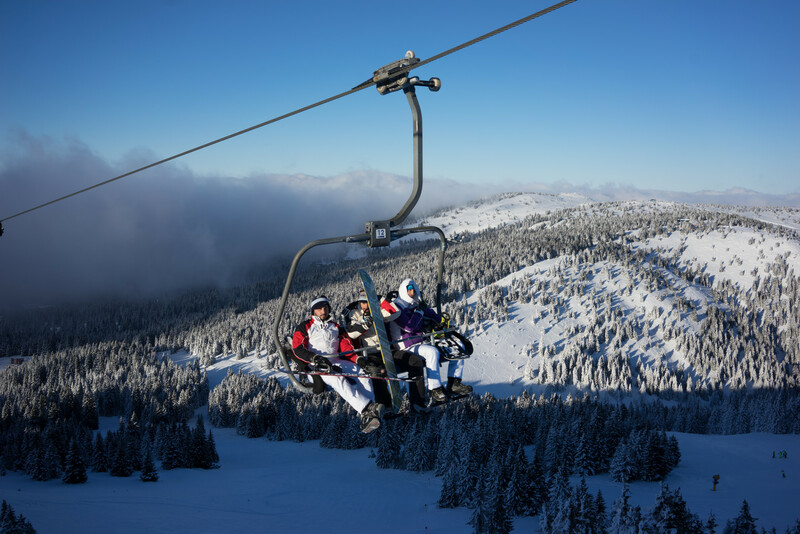 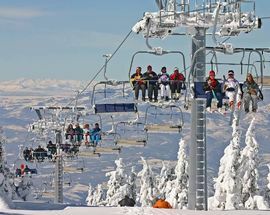 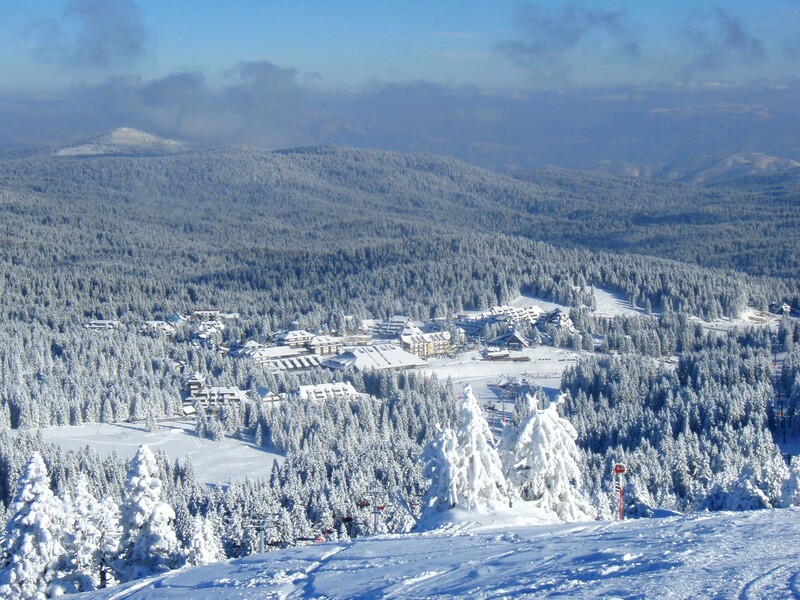 Kopaonik is both the largest and second highest mountain in Serbia, covering some 82 kilometres and and reaching a height of 2017 metres at Pančić's Peak of 2017. 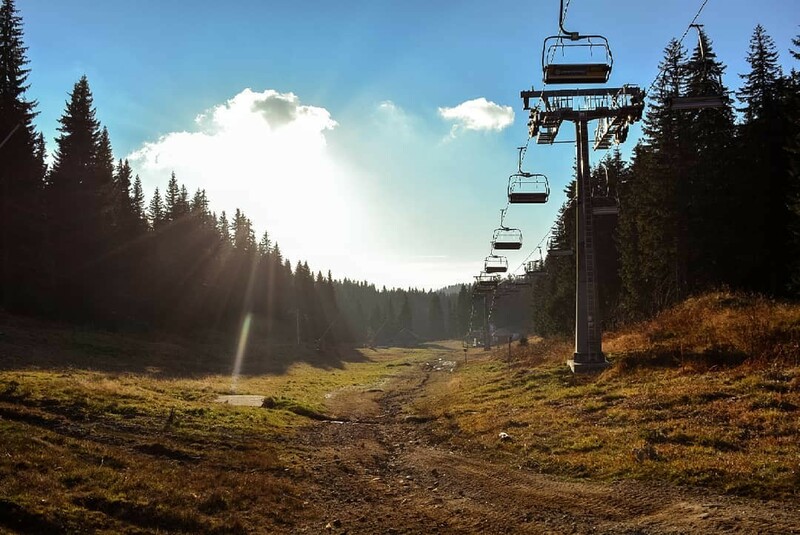 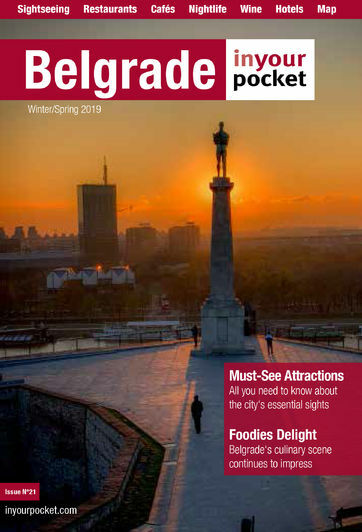 The climate here is extraordinary, even though the temperatures drop during the winter, there is a lot of sun nevertheless, with around 200 sunny days throughout the year, it is no wonder some call it 'The Mountain of Sun'. 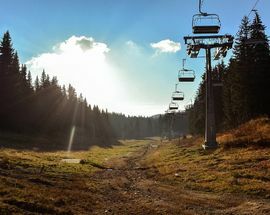 On the other side it snows from November until May, 159 days a year on average. 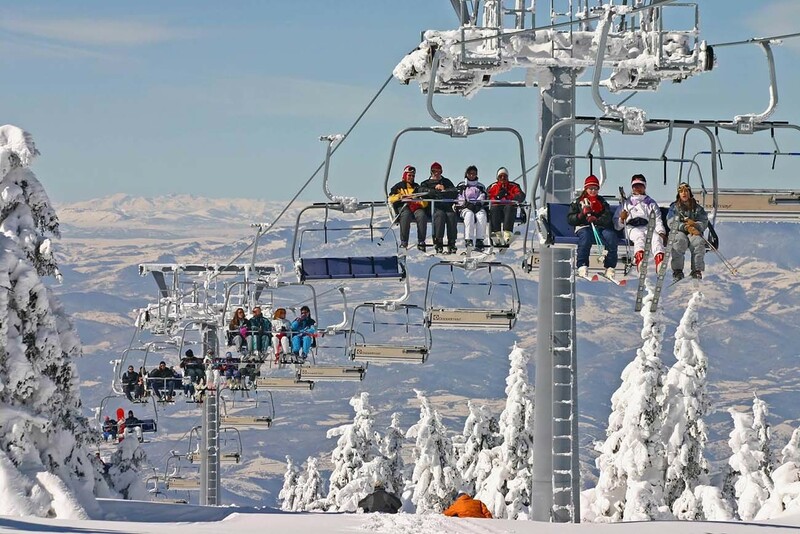 Sometimes you can even see people sunbathing with bikinis and all, while others are skiing. It truly is a winter wonderland. 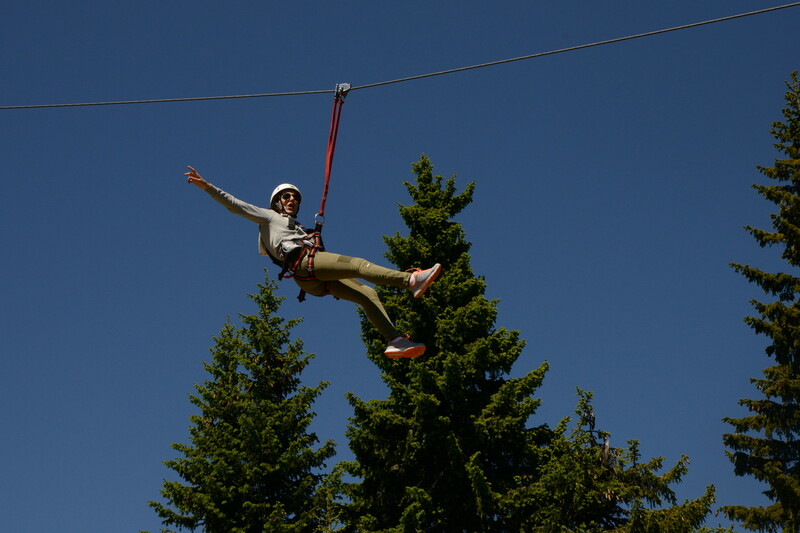 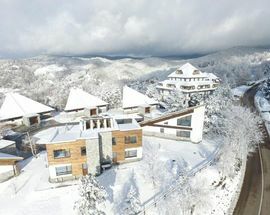 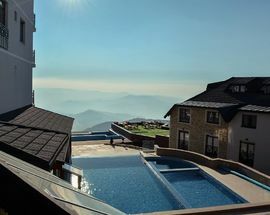 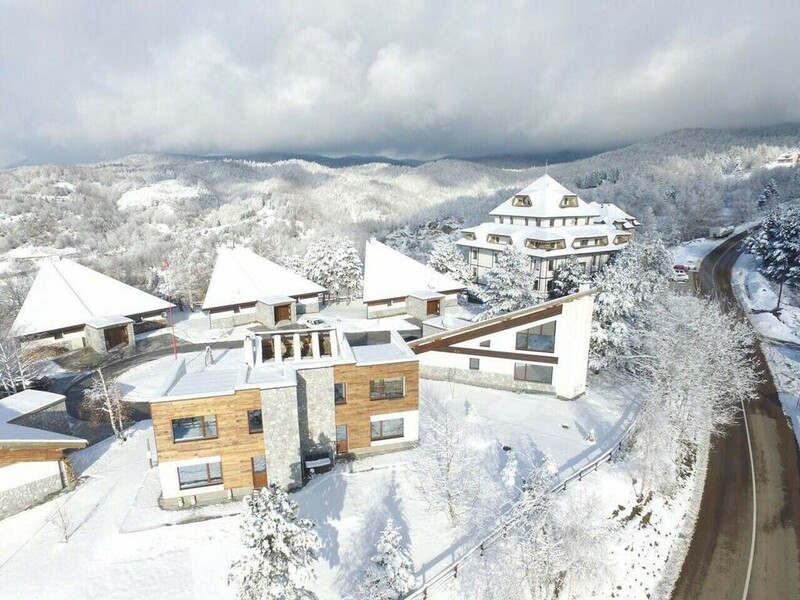 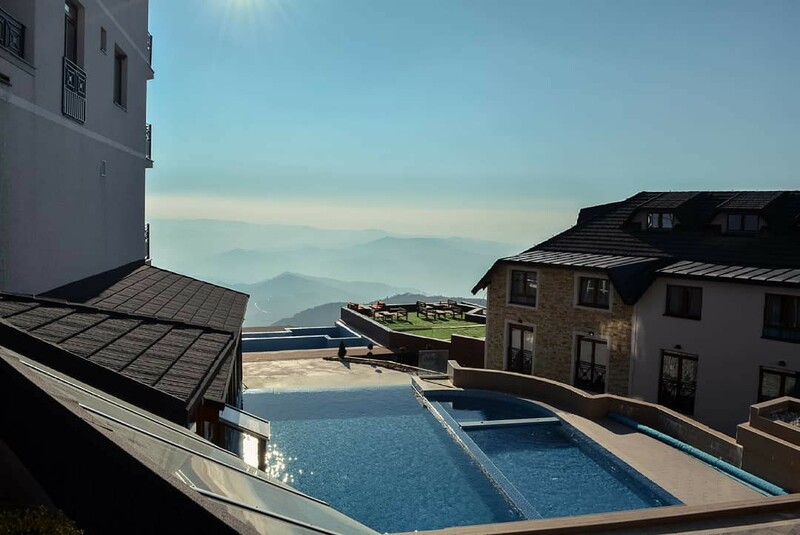 Several spa resorts are a part of Kopaonik, making it great even for people who seek relaxation and rest as a cure. 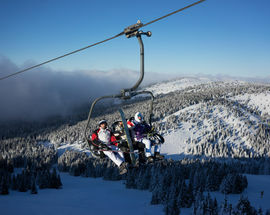 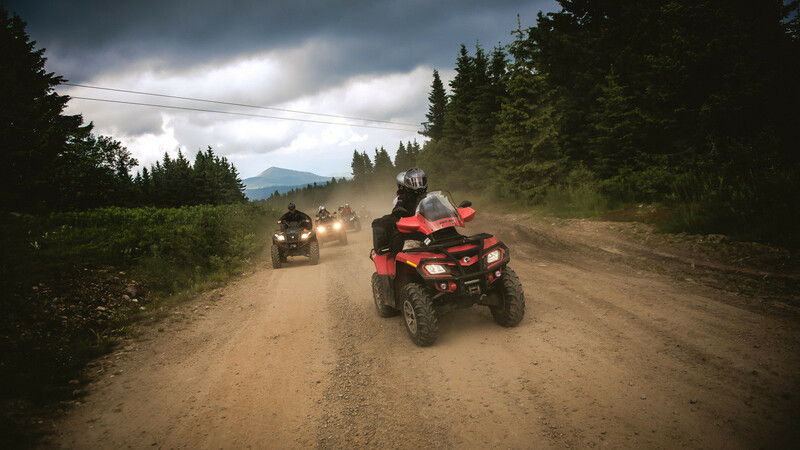 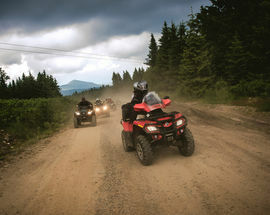 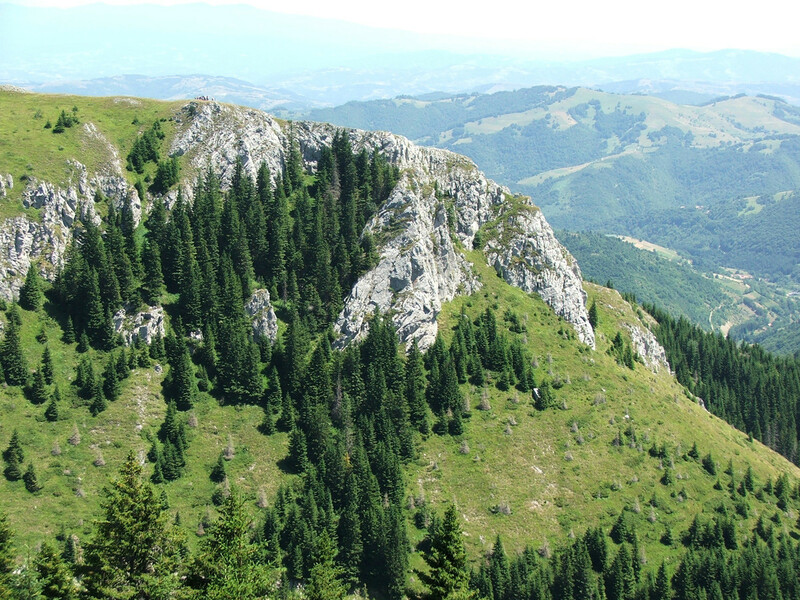 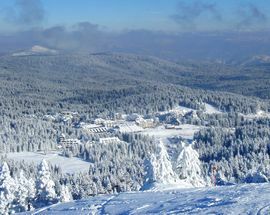 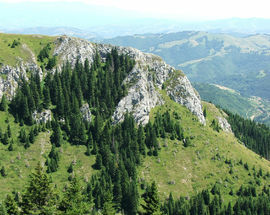 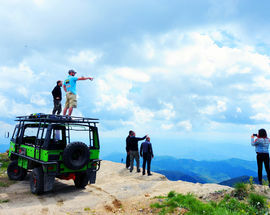 Kopaonik is filled with mineral resources, and due to its rich mines, through history, has also been called 'Silver Mountain'.